The Department's epic club remix of Blancmange's classic 'Feel Me' NOW DOWNLOADABLE! Really cool future-pop approach to an all time classic! im old enough to know who blancmange was. is. The DEPARTMENT GO GO GO !!! love IT ..BRILLIANTLY DONE GUYS !!! Aww - that's great - glad you actually heard it - great 2 meet you too - on a post gig high! Cheers jon - you on F book? @the-department: such a gr8 job done on this. Love the punchy Intro !! 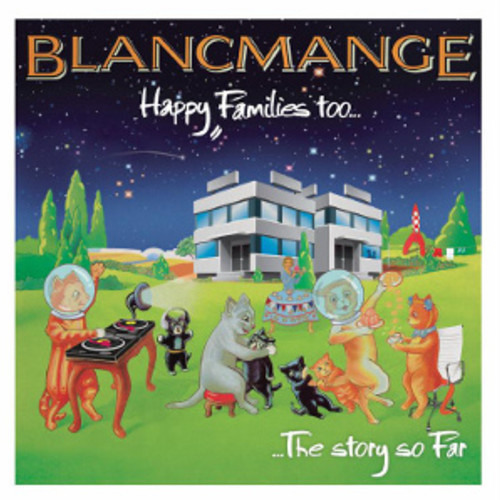 Love the original interpretation in the chords here, whilst still keeping the vibe that Blancmange fans would have enjoyed all those years ago. Rob & Magnus - fantastic work!